Released for the European travel retail market, Harald is the third of six no age statement expressions (that go up in price from one to six) in the Warrior series from Highland Park. 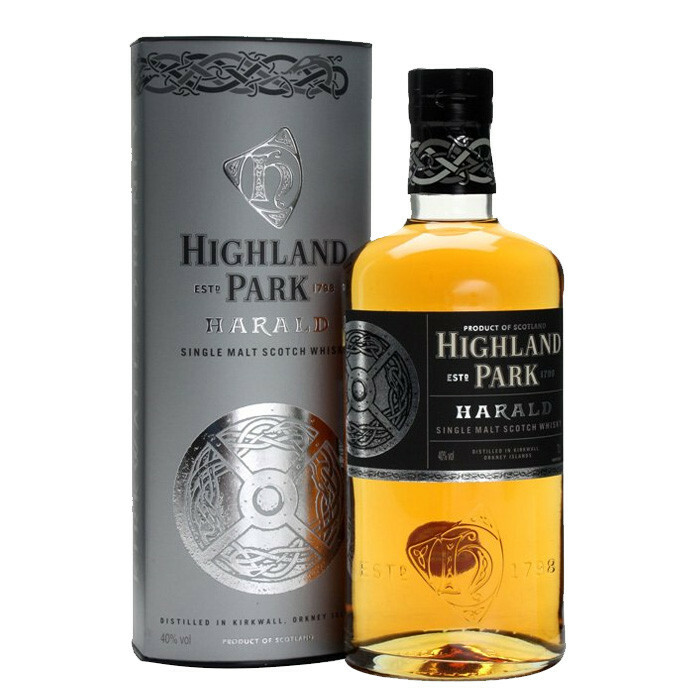 Harald Fairhair (I love how most Vikings could also be Mr. Men) was the Norwegian king who established the Orkney earldom, establishing the special connection that Highland Park love to use in the marketing of their whiskies. Nose: Starts with floral and earthy notes with a wee smoky twist. Develops into smooth and dried, fruity aromas. Palate: It is pleasant, but very thin. Delicate spices and nuts with some green fruits. Finish: Warming with spices and floral notes. Nice length – picks up a notch from the taste in character.